Our family room is tastefully decorated and comfortable and comprises of a double room with an interconnecting room with 2 single beds. There is also space for a rollaway bed or cot. 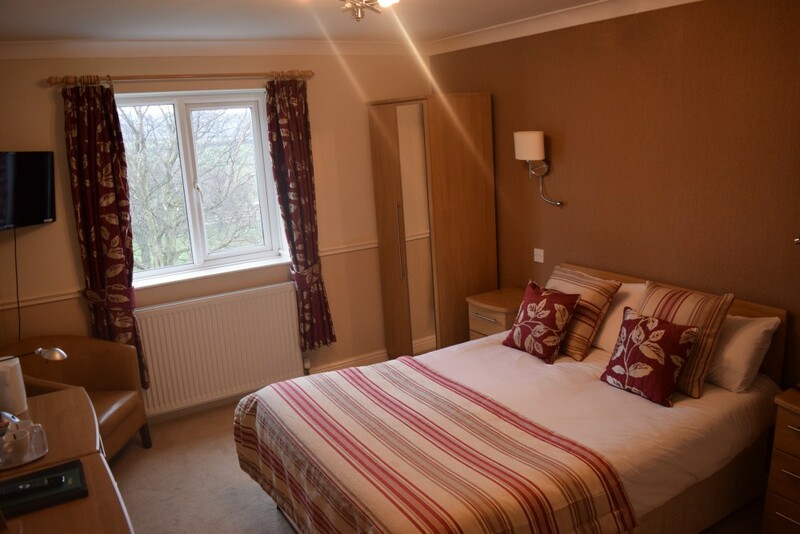 The family room is en suite with a bath as well as everything you would expect from a small, friendly hotel: television, telephone, hairdryer, tea and coffee making facilities. Price includes accommodation for 2 adults and 1 child up to 14 years of age.